What are food labels for? Food labels provide a wide range of information about foods. But understanding all of that information is important if we are to make use of it. For example, if a food product is labelled “light” or “lite” or has “no added sugar” what does this mean? 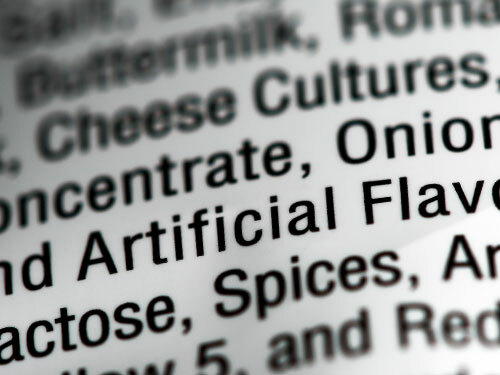 There are rules that food manufacturers must follow to prevent false claims or misleading descriptions, and there are clear guidelines on what labels on packets can and can’t show. Below we explain some of the more common labelling terms. You will see “Use by” dates on food that goes off quickly, such as smoked fish, meat products and ready-prepared salads, and mainly refer to safety. This label is aimed at consumers as a directive of the date by which the product should be eaten. Don’t use any food or drink after the end of the “use by” date on the label, even if it looks and smells fine. This is because using it after this date could put your health at risk. For the “Use by” date to be a valid guide, you must follow storage instructions such as “Keep in a refrigerator”. If you don’t follow these instructions, the food will spoil more quickly and you may risk food poisoning. Once a food with a “Use by” date on it has been opened, you also need to follow any instructions such as “Eat within three days of opening”. But remember, if the “Use by” is tomorrow, then you must use the food by the end of tomorrow, even if the label says “eat within a week of opening” and you have only opened the food today. If a food can be frozen its life can be extended beyond the “Use by” date. But make sure you follow any instructions on the pack, such as “Cook from frozen” or “defrost thoroughly before use and use within 24 hours”. “Use by” dates are the most important date to consider, as these relate to food safety and your health. Don’t use food or drink after the ‘Use by’ date has passed. 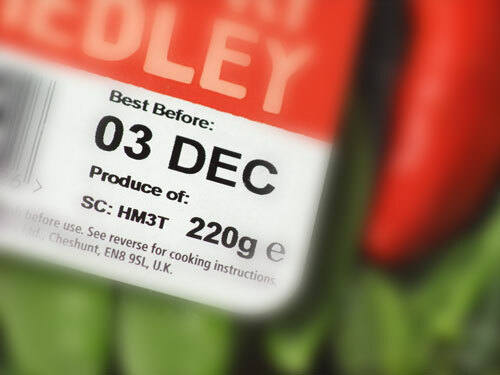 ‘Best before’ dates are about quality, and can be used after the date has passed. 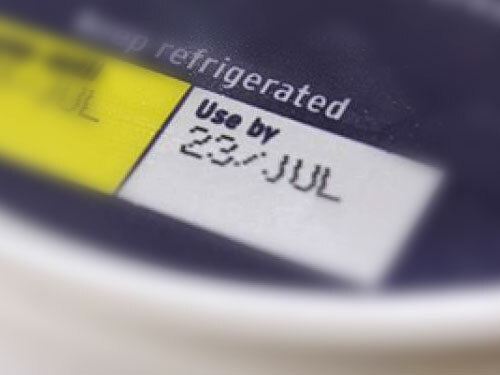 ‘Best before’ dates appear on a wide range of frozen, dried, tinned and other foods. ‘Best before’ dates are about quality, not safety. When the date is passed, it doesn’t mean that the food will be harmful, but it might begin to lose its flavour and texture. Every year in the UK we throw away 8.3 million tonnes of food and drink, most of which could have been eaten. So think carefully before throwing away food past its ‘Best before’ date. Remember, the ‘Best before’ date will only be accurate if the food is stored according to the instructions on the label, such as ‘Store in a cool dry place’ or ‘Keep in the fridge once opened’. 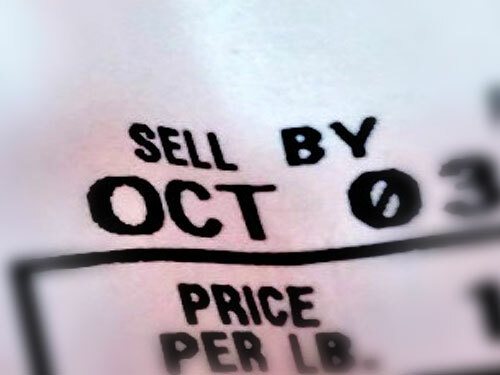 Retailers often use ‘Sell by’ and ‘Display until’ dates on their shelves, mainly for stock control purposes. These aren’t required by law and are instructions for shop staff, not for shoppers. The important dates for you to look for are the ‘Use by’ and ‘Best before’ dates. ‘Sell by’ labels are instructions for shop’s stock control. To say that a food is ‘light’ or ‘lite’, it must be at least 30% lower in at least one typical value, such as calories or fat, than standard products. The label must explain exactly what has been reduced and by how much, for example ‘light: 30% less fat’. You may be surprised at how little difference there is between foods that carry claims and those that don’t. A ‘light’ or ‘lite’ version of one brand of crisps may contain the same amount of fat or calories as the standard version of another brand. Those tempting biscuits that claim to be ‘light on fat’ can have more calories than you think, so always check the label carefully. 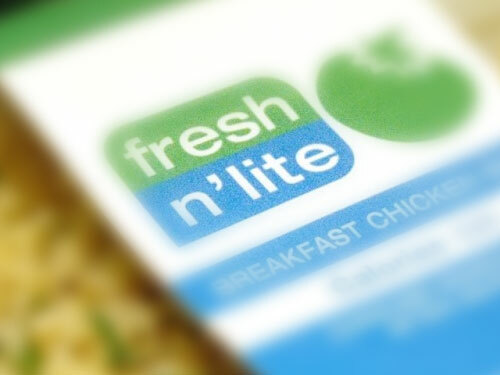 Foods with a ‘Light’ or ‘Lite’ label must be 30% lower in one typical value such as calories or fat. 1.5g of fat per 100ml for liquids (1.8g of fat per 100ml for semi-skimmed milk). 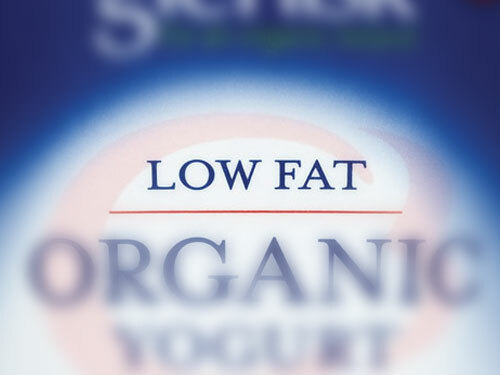 Low fat foods must contain no more than 3g of fat per 100g or 1.5g of fat per 100ml. ‘No added sugar’ or ‘Unsweetened’ refer to sugar or sweeteners that are added as ingredients. They do not mean that the food contains no sugar. 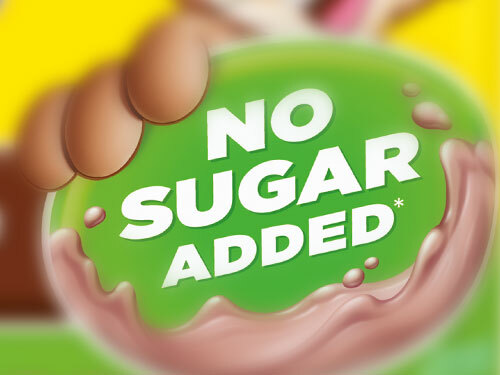 The ingredients lists on food products with ‘No added sugar’ and ‘Unsweetened’ labels will tell you what ingredients have been used, including what types of sweetener and sugar. You can often find information about how much sugar there is in the food in the nutrition label. A food that has ‘No added sugar’ might still taste sweet and can still contain sugar. Sugars occur naturally in food such as fruit and milk. But we don’t need to cut down on these types of sugar: it is food containing added refined sugars that we should be cutting down on. Both granulated sugar and high fructose corn syrup go through a refining process… they are called ‘empty calories’ because they offer no nutritional value. In addition, they are addictive and rob your body of energy and health. Just because a food contains ‘No added sugar’, this does not necessarily mean it has a low sugar content. The food may contain ingredients that have a naturally high sugar content (such as fruit), or have added milk, which contains lactose, a type of sugar that occurs naturally in milk. These labels do NOT mean the food contains no sugar. This usually means that no sugar or sweetener has been added to the food to make it taste sweet. This doesn’t necessarily mean that the food will not contain naturally occurring sugars found in fruit or milk. ​The ingredients in food, including additives, are listed in descending order of weight at the time they were used to make the food. If flavourings are used, the label must say so. The ingredients list must also highlight any allergens (foods that some people are allergic to), such as eggs, nuts and soya where used as ingredients. As well as this information, there will usually be the manufacturer’s name and address, a date mark, instructions for safe storage and the weight of the product. The ingredients in the food, including additives, are listed in descending order of weight at the time they were used to make the food. Manufacturers are currently required by law to give this information if the product also makes a nutrition claim such as ‘Low fat’, or a health claim such as ‘Calcium helps build strong bones’, or if vitamins or minerals have been added to the product. Manufacturers often also give nutrition information voluntarily, and under new EU rules will be required to provide this information from December 2016, regardless of whether a nutrition or health claim has been made or vitamins or minerals have been added to the product. Sometimes you will also see amounts per serving or per portion, but this must be in addition to the 100g or 100ml breakdown. Remember, the manufacturer’s idea of what constitutes a ‘Serving’ or a ‘Portion’ might not be the same as yours. ​This is the amount of energy that the food will give you when you eat it. It is measured in both kilojoules (kJ) and kilocalories (kcal), usually referred to as calories. An average man needs around 10,500kJ (2,500kcal) a day to maintain his weight. For an average woman, the daily figure is around 8,400kJ (2,000kcal). 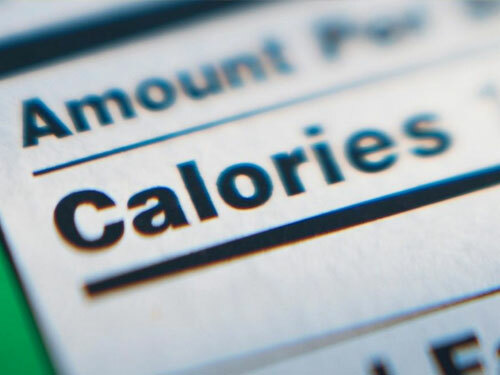 The amount of energy in food is referred to as calories. Frequently eating foods high in saturated fat can raise cholesterol levels and result in serious health problems. 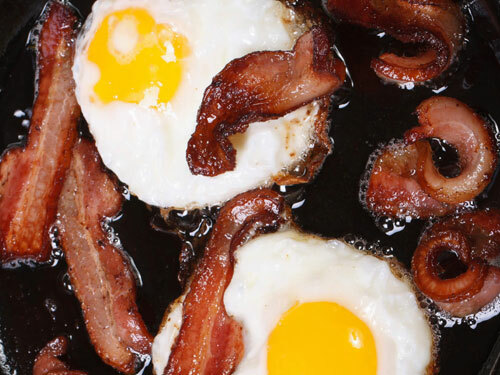 Most of us eat too much saturated fat. Reading nutrition labels can help you cut down on saturated fat.​The reference value for saturated fat for an average adult is 20 grams. Simple carbohydrates are often listed on nutrition labels as “carbohydrates (of which sugars are part)”. This includes added sugars and the natural sugars found in fruit and milk. 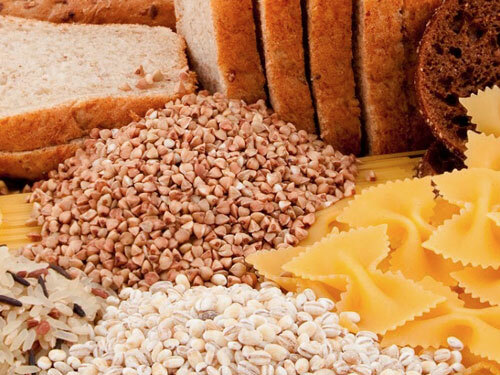 Complex carbohydrates are also called starchy foods. Starchy foods include potatoes, bread, rice, pasta and other starchy carbohydrates. Most of our energy should come from complex carbohydrates rather than those containing sugar. Try to choose higher-fibre, wholegrain varieties of starchy foods whenever you can by choosing whole-wheat pasta, brown rice, or simply leaving the skins on potatoes. Most of our energy should come from complex carbohydrates rather than those containing sugar. Nutrition labels often tell you how much sugar a food contains. This includes added sugars (also called “free sugars”) and the natural sugars found in fruit and milk. 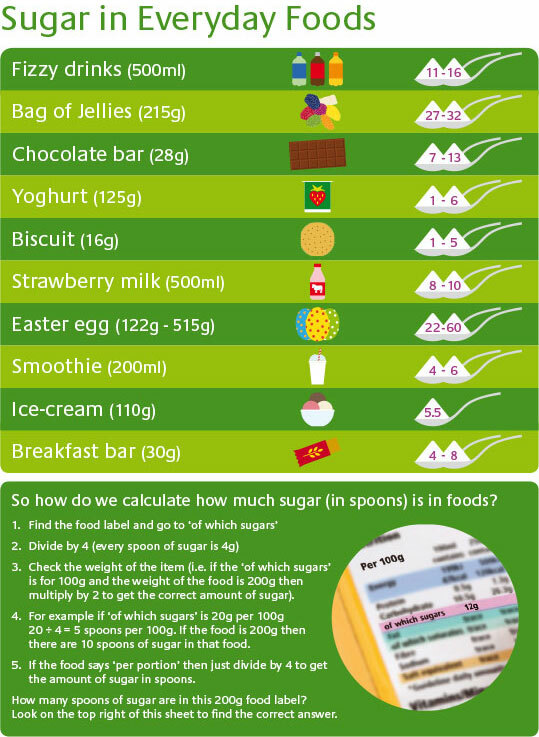 You can compare labels and choose foods that are lower in sugar. The reference value for sugars for an average adult is 90 grams. The reference value for carbohydrates (both complex and simple) for an average adult is 270 grams. It is difficult to calculate just how many spoonfuls of sugar there are in each portion of many of the foods we eat every day. This sheet shows you how to work it out. The reference value for protein for an average adult is 45 grams. The term “salt” on food labels includes all the sodium in a food. While most sodium comes from salt (sodium chloride), some can be naturally occurring in food. It can also come from raising agents and additives. The reference value for salt per person per day is 6g (2.4g Sodium). 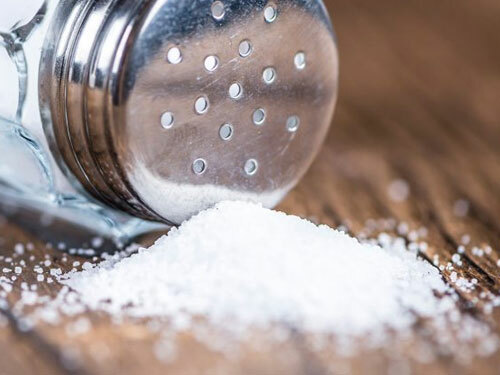 Too much salt can raise blood pressure. Fibres are a type of carbohydrate which do not supply glucose to the body (unlike starch and sugars). It is not digested and hence is not absorbed by the small intestine. 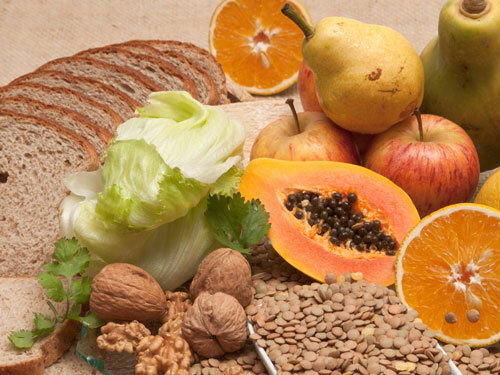 Fibre is only found in plants and is needed to keep the digestive system healthy. Fruit, vegetables, pulses (such as beans, chickpeas, lentils) and wholegrains are all sources of fibre. It increases stool weight and decreases gut transit time, which helps to prevent constipation. It slows down digestion and the absorption of carbohydrates (starches and sugars), which helps to slow the rise of blood glucose after a meal. It can help prevent heart diseases by having a positive effect on blood lipids. It can help weight management by making you feel more satiated. These are just some of the reasons why it is very important to introduce enough fibre in our diet. The Guideline Daily Amount for fibre is 24 grams. For health reasons, it is very important to introduce enough fibre in our diet.